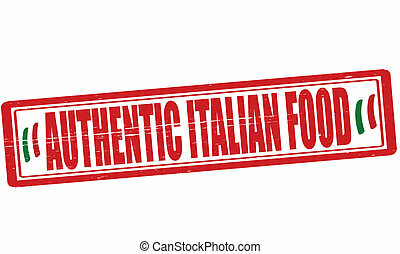 Authentic italian food. 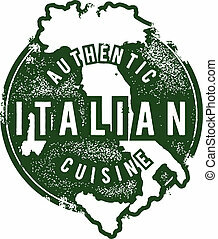 Distressed style stamp featuring the country of italy. 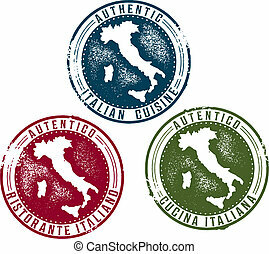 Distressed style stamp featuring the country of Italy. 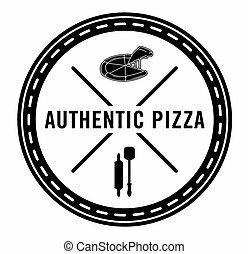 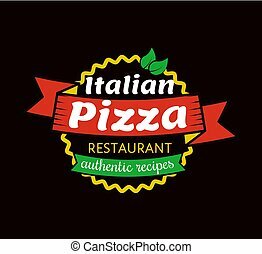 Italian pizza restaurant with authentic recipes promotional emblem. 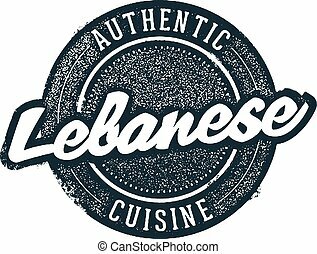 Delicious exquisite food restaurant promo logotype isolated vector illustration. 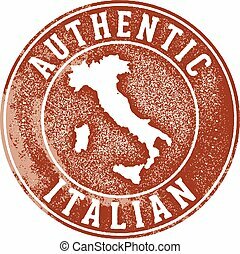 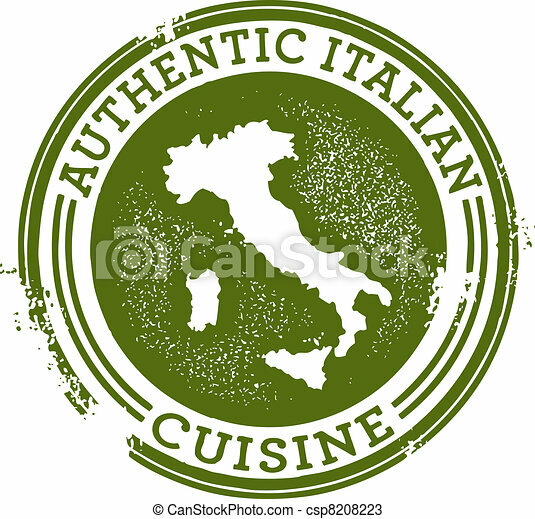 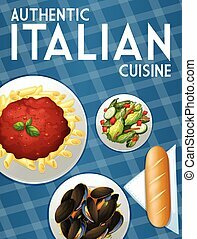 Italian restaurant logo design, authentic traditional continental food label vector Illustration isolated on a white background. 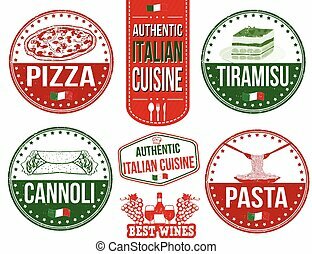 Continental cuisine logo design set, Italian, Greek, French, Japanese, Mexican authentic traditional continental food labels vector Illustrations isolated on a white background. 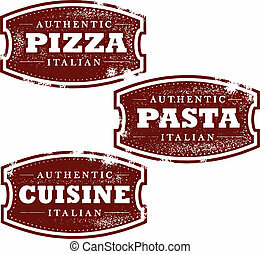 Rubber stamp for restaurant menus and food packaging. 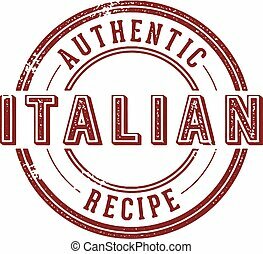 Authentic Italian Recipe. 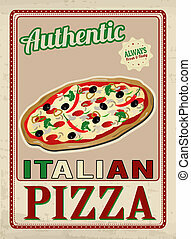 Vintage style Italian food stamps, including pizza and pasta. 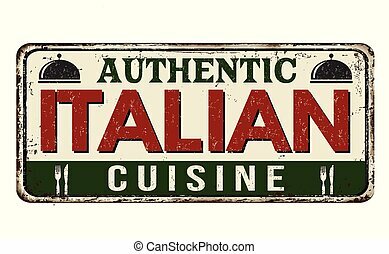 Distressed vintage vector stamp for Italian restaurants. 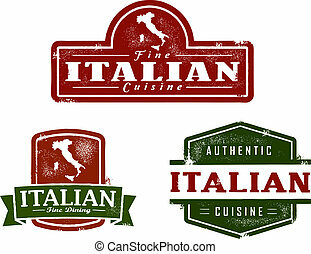 Vintage style stamp for restaurant menu design. 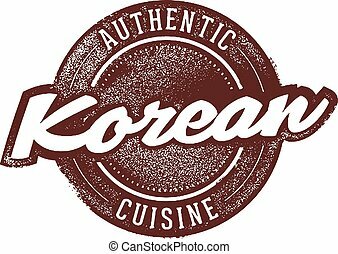 Vintage style stamp for Korean Restaurants. 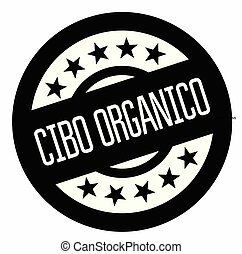 Rubber stamp for restaurant menus and food packaging. 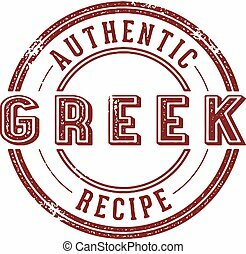 Authentic Greek Recipe. 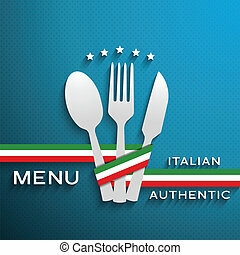 Rubber stamp for restaurant menus and food packaging. 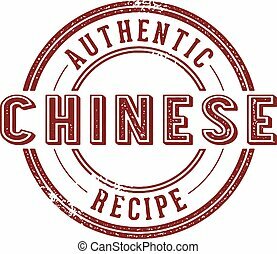 Authentic Chinese Recipe. 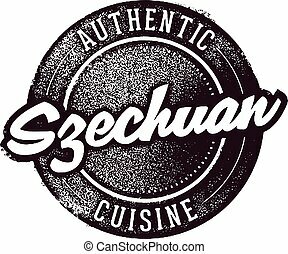 Rubber stamp for restaurant menus and food packaging. 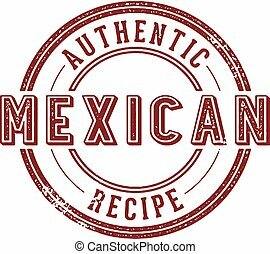 Authentic Mexican Recipe. 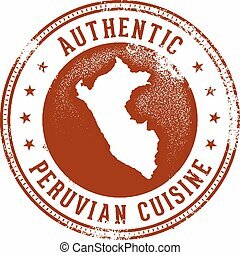 Vintage style rubber stamp for Peruvian restaurant menu design. 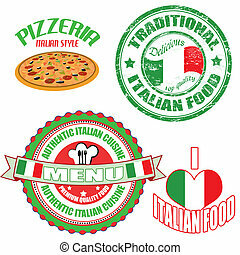 Vintage Italian Restaurant Rubber Stamps for menu designs. 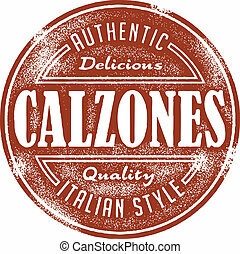 Vintage style stamp featuring Calzones for italian restaurant menu. 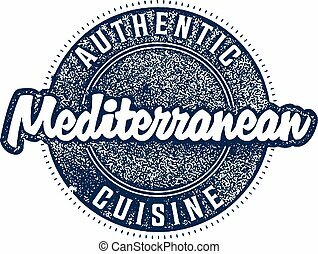 Authentic Mediterranean cuisine stamp for restaurant menu design and signage. 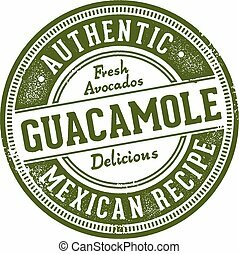 Vintage style stamp featuring authentic guacamole. 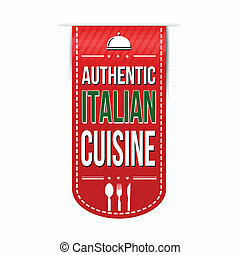 A collection of vintage style distressed Italian cuisine graphics. 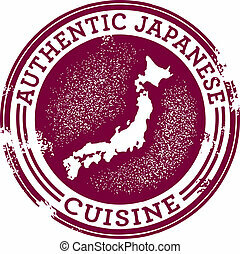 Distressed style stamp featuring the country of Japan. 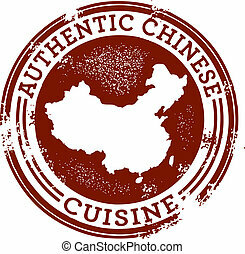 Distressed style stamp featuring the country of China. 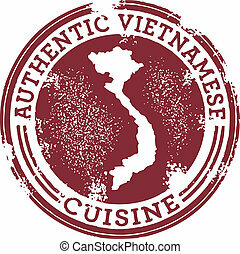 A stamp for Vietnamese restaurants. 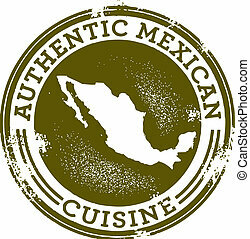 A stamp for Mexican restaurants. 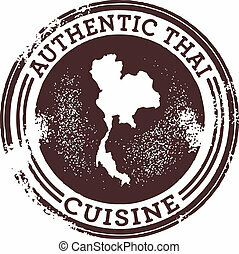 A stamp for Thai restaurants. 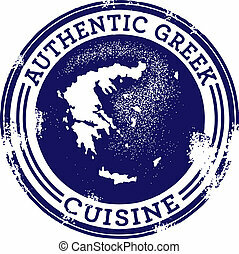 A stamp for Greek restaurants.